As the leader in the essential oils industry, we value safety, quality and education in offering only the best aromatherapy products. For this reason, we test every batch of essential oils and provide GC/MS reports to our customers to ensure each oil's therapeutic value and purity. 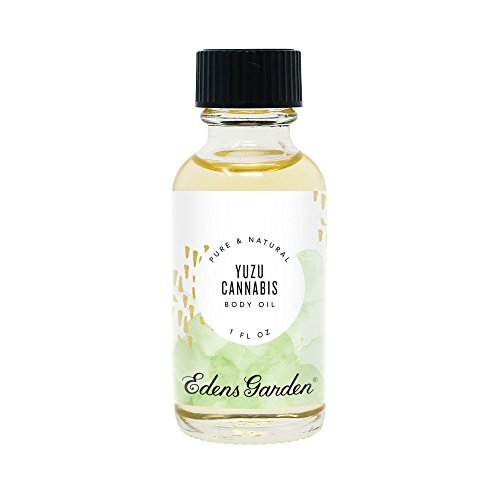 Edens Garden cannabliss body oil, contains: Cannabis, grapefruit, yuzu, and sandalwood.Protect and nourish your skin with yuzu cannabis body oil.